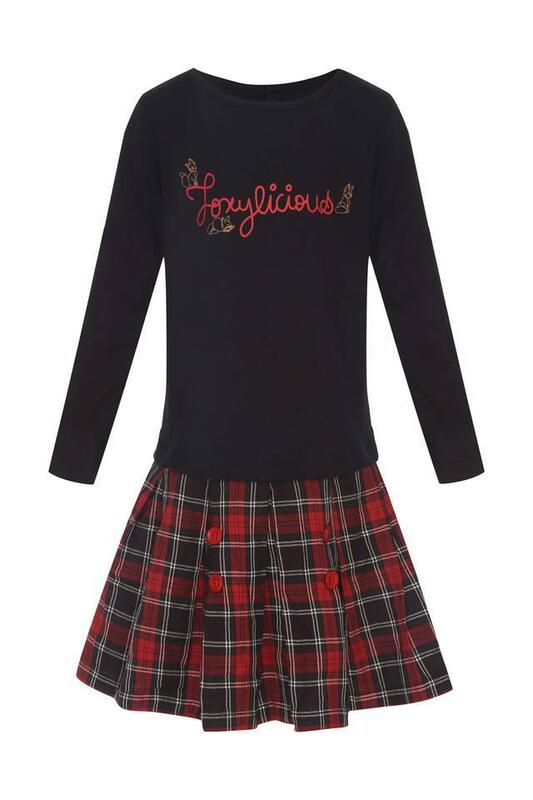 This top and skirt set from the popular brand, Life will make your daughter look adorable. 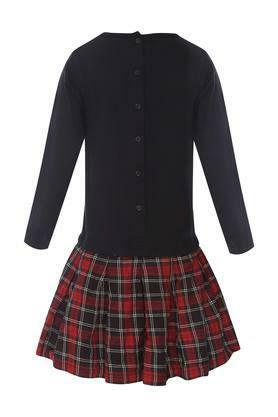 The top comes in a solid pattern, which is further complemented by the check pattern of the skirt. Besides, it has been crafted with care using a fine quality fabric, which promises to offer optimum comfort and an easy maintenance. 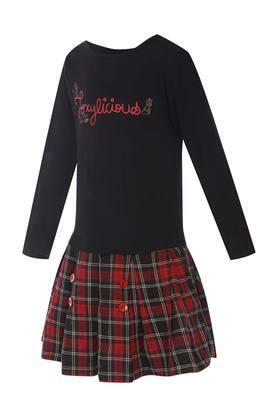 Envisaging the requirement of a comfortable apparel for your daughter, this top and skirt set has been crafted from a fine quality fabric. Let her team it with a pair of ballerinas to complete her look.